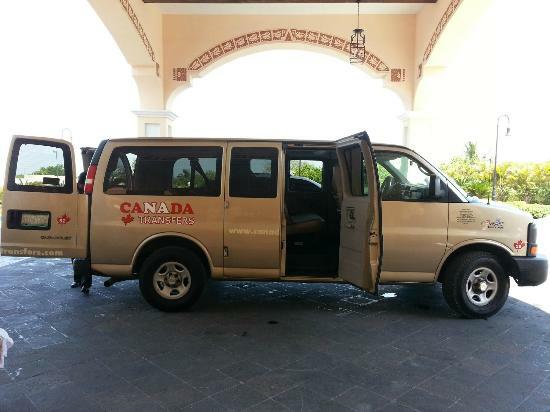 You are here: Home / News / Private Transfer or Shuttle On Your Akumal Vacation? Many visitors to Akumal have questions regarding reaching their Hotel in Akumal from the Airport and back to the Airport at the end of their vacations. A poster asked the question on this subject on Tripadvisor forum. He wanted to have an opinion on his decision to opt for private transfer from the airport to his Akumal hotel and using the coach included in his ticket. Many experienced travellers chimed in with their valuable suggestions. Majority of the opinion was that though there is nothing wrong with the plan there are certain hardships and compromises involved with taking a shuttle on your way back to the airport from the Akumal Resort. If your hotel is far away from the airport then you may have to leave early to catch the shuttle. One poster recounted her experience in which she opted for private transfer. The coach left 90 minutes before she did and still reached after her. So she enjoyed an empty check-in desk. The shuttle will make multiple stops to collect people from other resorts on route. Once you reach the airport many people will de-board the bus and there will be rush at the check-in desk. Another poster also mentioned that those taking coach had to miss their breakfast. The overall view was that tour operator buses are very hectic and not for those with a family and kids. Private transfers are much more comfortable, hassle free and time saving option.